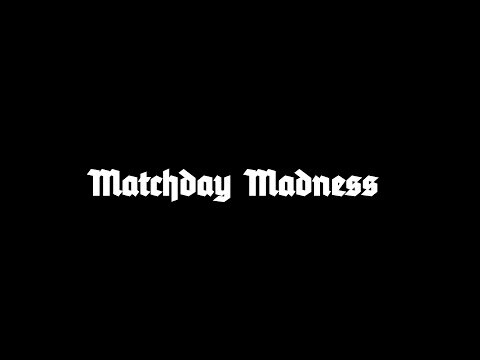 The official Matchday Madness; ultrAslan Awaydays video. In this first episode you will be introduced to ultrAslan from Galatasaray. To keep updated subscribe to our youtube page, like our facebook page, follow our instagram & press the 'Thumbs up/Like' button! Title: "Matchday Madness; ultrAslan Awaydays"